Parque Tecnológico del Litoral Centro ― PTLC ― is an integral part of an urban ecosystem where the industry, the government, and the science and technology sectors partner to support the growth of highly innovative technology-based companies. 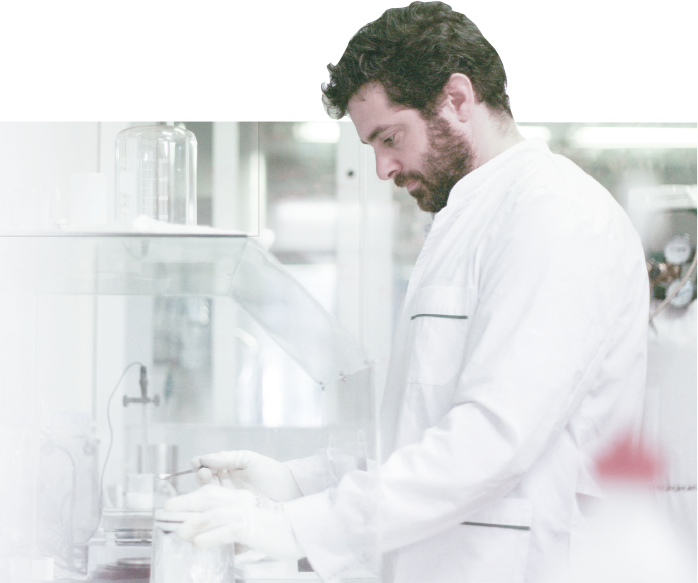 PTLC is the conduit that connects the academic, scientific and technological sectors in Santa Fe, to private and public, leading and emerging companies and organizations. It fosters cutting-edge innovation to advance new technology development and create more job opportunities. Entrepreneurs and businesspeople have access to services and building infrastructure especially designed to advance and encourage technology innovation..
Pre-incubation sector: Modular office accommodation with office furniture, PCs with internet connection, phone landline system, high-tech equipment and multimedia meeting rooms. Business Incubation sector:Fully equipped with 5 laboratories, 3 PC rooms and 8 offices that may serve the needs of different ventures simultaneously. There is also a meeting room with state-of-the-art multimedia technology. Pre-established business sector: Modular building structures where entrepreneurs can build the facilities (offices, laboratories, changing rooms, etc.) that best serve the economic and functional needs of their projects. Office building: Office units specially equipped for ICT Companies. Shared services. Established-business sector: plots of land where companies can build their facilities. In 2001, CONICET ― the National Scientific and Technical Research Council, Argentina ― donated some land to PTLC and there was created a partnership called S.A.P.E.M., in which the state is the major shareholder. S.A.P.E.M. 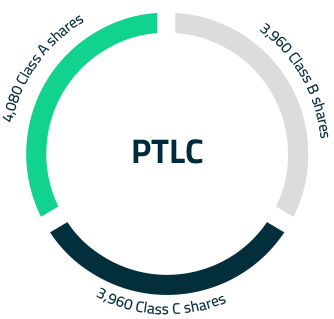 is responsible for managing the pre-incubation sector and administering the plots of lands for the setting-up of business units in the PLTC. On August 22nd 2002, S.A.P.E.M. was registered in the official Business and Company Register. In December 2003, the Business Incubator was launched ― a joint effort and work by PTLC and S.A.P.E.M.’s members and management team. By mid-2004, PTLC-S.A.P.E.M further developed resources ― such as IT equipment, phone landline, security and internet connection ― to enhance the services provided to entrepreneurs. In this same year, the Business and Ideas Pre-incubation sector was launched. In 2007, CONICET and PTLC-S.A.P.E.M. entered into an agreement to launch the pre-established business sector, an area that features modular building structures aimed at venture companies. The official opening of this new sector took place on August 14th, 2007. 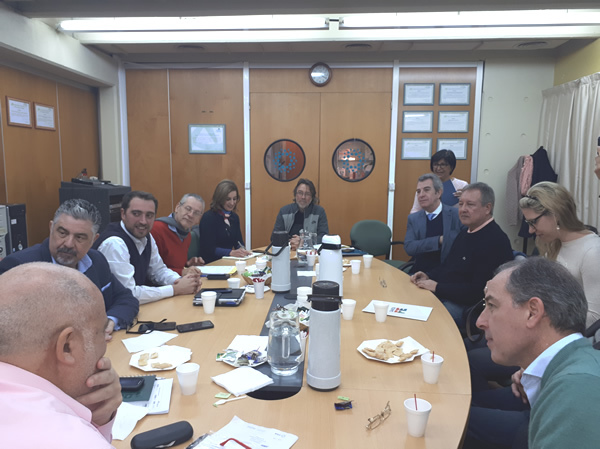 Parque Tecnológico Litoral Centro (PTLC) is located in a plot of land donated by CONICET (the National Scientific and Technical Research Council) and it is run and managed by S.A.P.E.M., a public corporation in which the state is the major shareholder. It has a capital stock of 12,000 shares owned as follows: UNL-Universidad Nacional del Litoral and CONICET, which represent the science and technology sector, own 4,080 Class A shares; the state government of the province of Santa Fe and the local governments of the cities of Santa Fe and Paraná in Entre Ríos, own 3,960 Class B shares; and Confederación General Económica-CGE (the Argentine General Economic Confederation) and Confederación General de la Industria-CGI ( the Argentine General Confederation of Industries), which represent the business sector, own 3,960 Class C: shares.